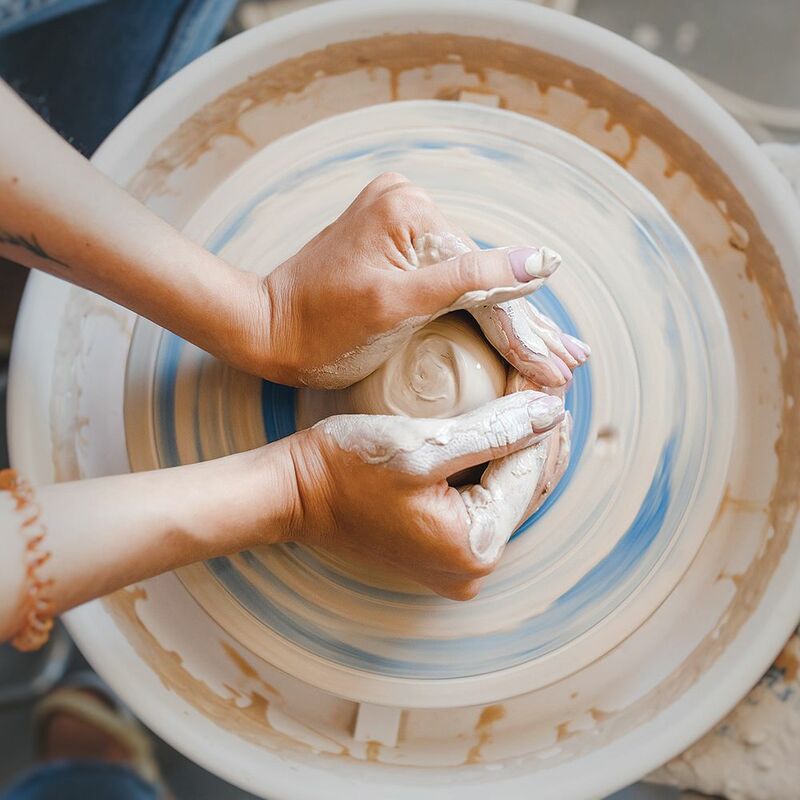 Feed your brain and stretch your life with these great classes and lectures. 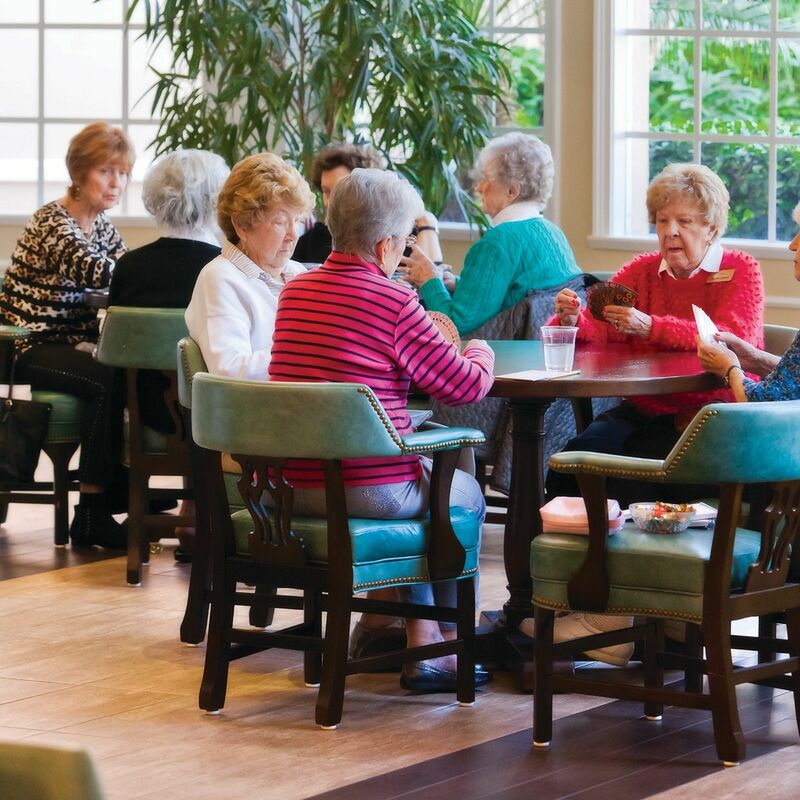 Ready to Find a New Home in the Perfect Retirement Community? 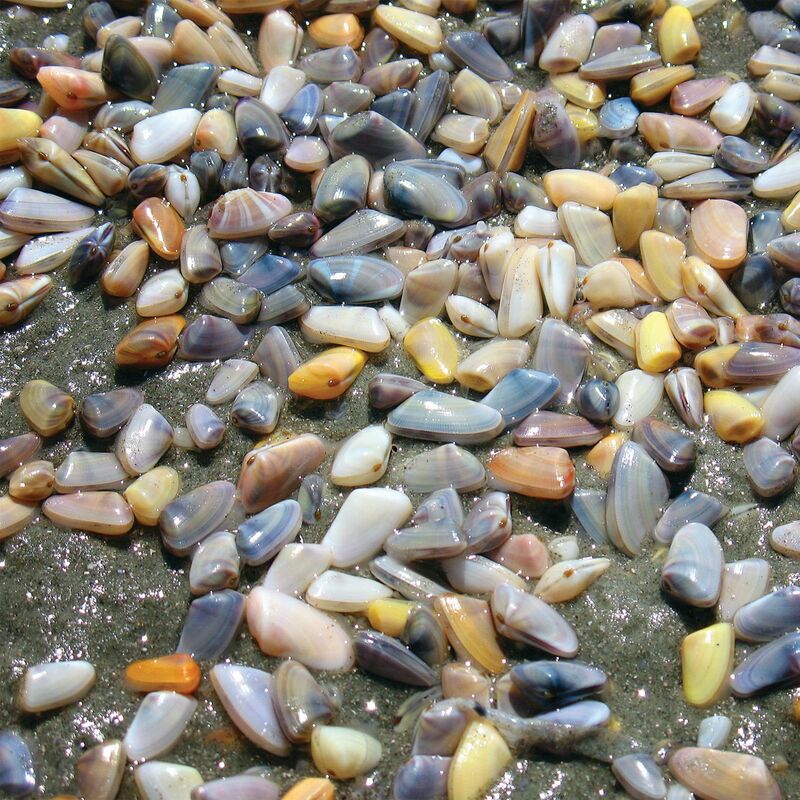 These colorful clams have abounded on Southwest Florida beaches for millennia. 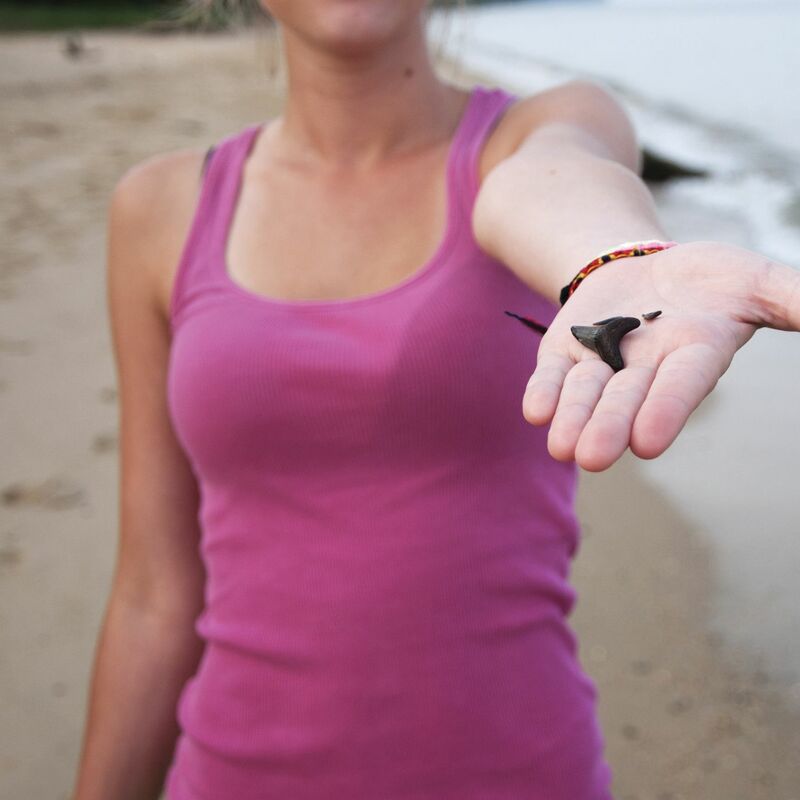 The 25th annual Shark's Tooth Festival takes place April 7-9, 2017. 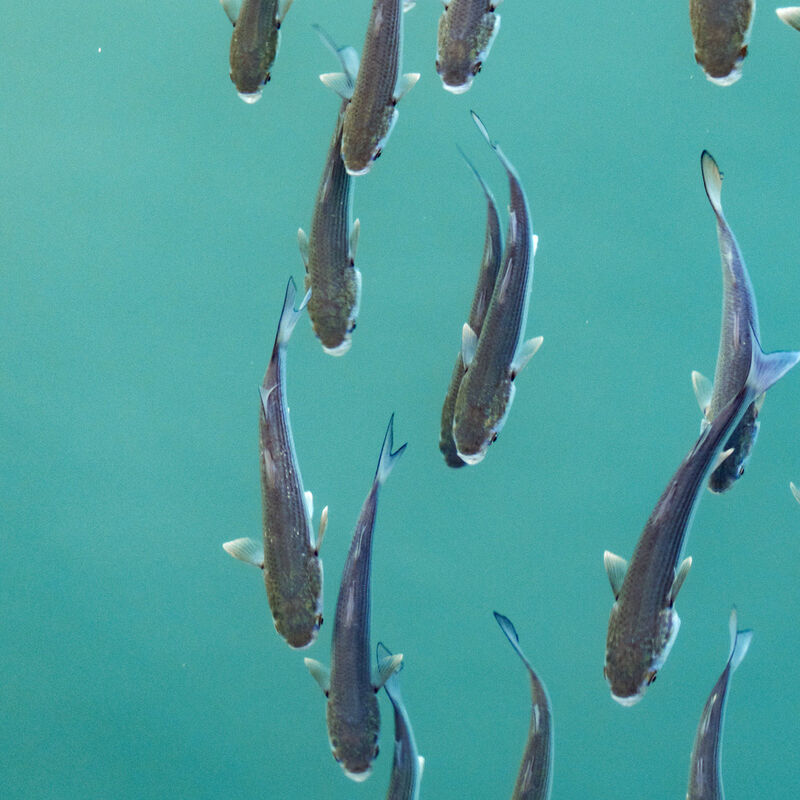 Mullet make a lot of noise along Southwest Florida shores. 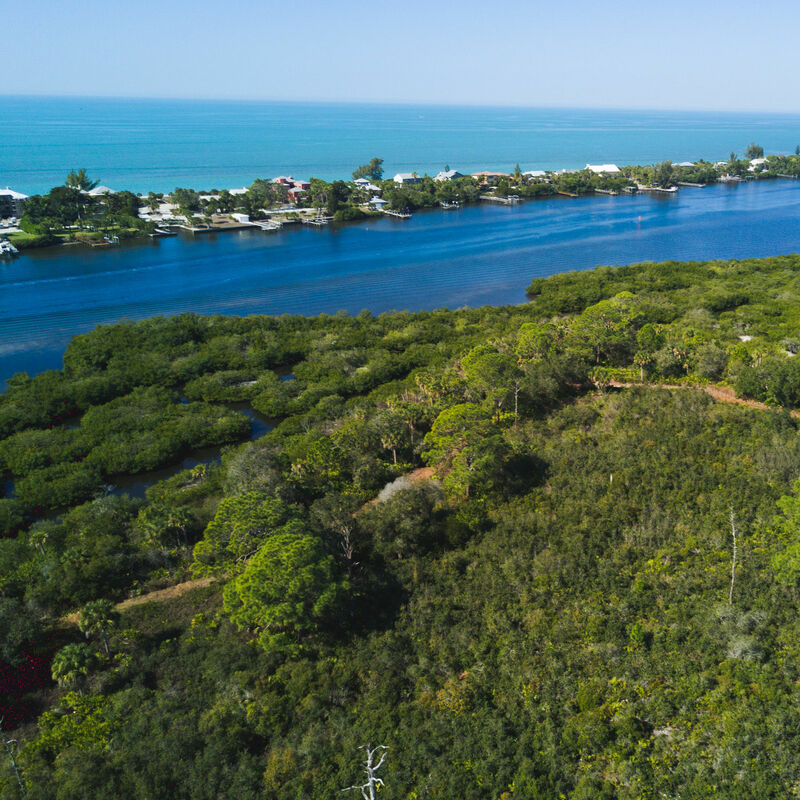 This South County natural gem offers 210 acres of waterfront serenity. 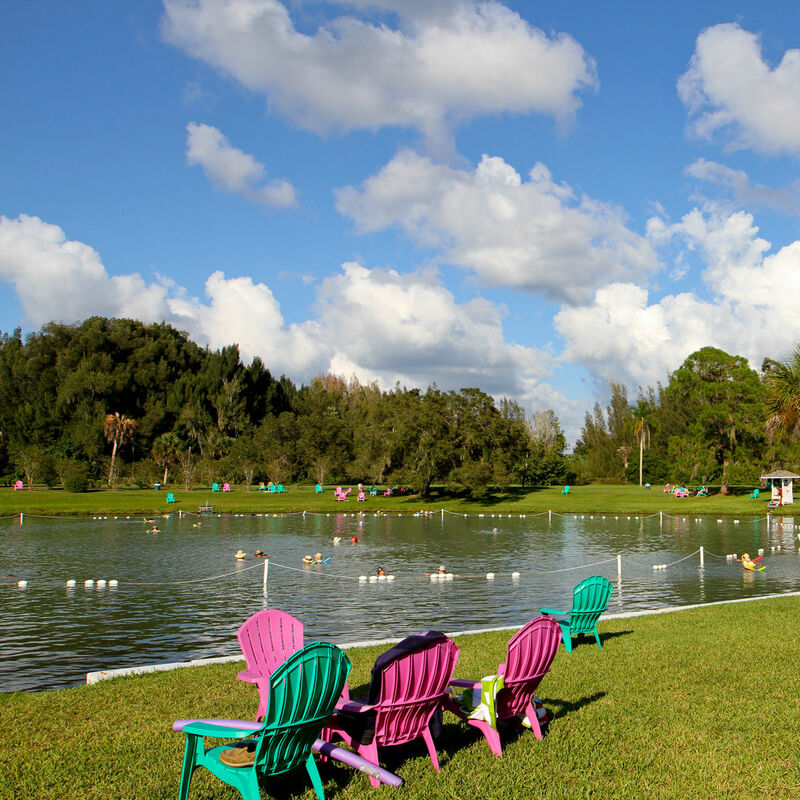 The park is one of Florida's hidden gems. 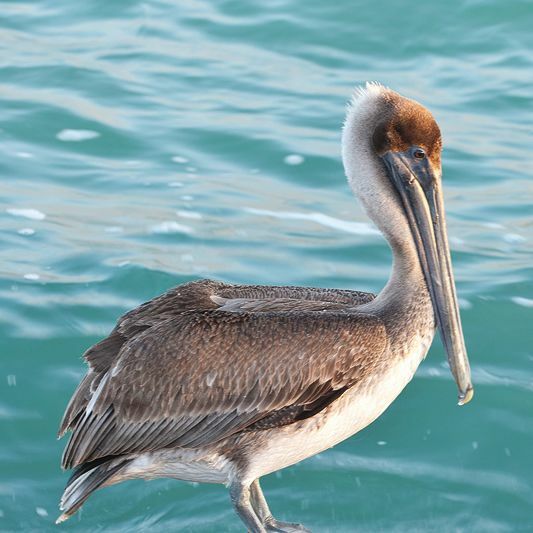 A brown pelican’s wingspan can push 8 feet, but the largest birds only weigh about 11 pounds. 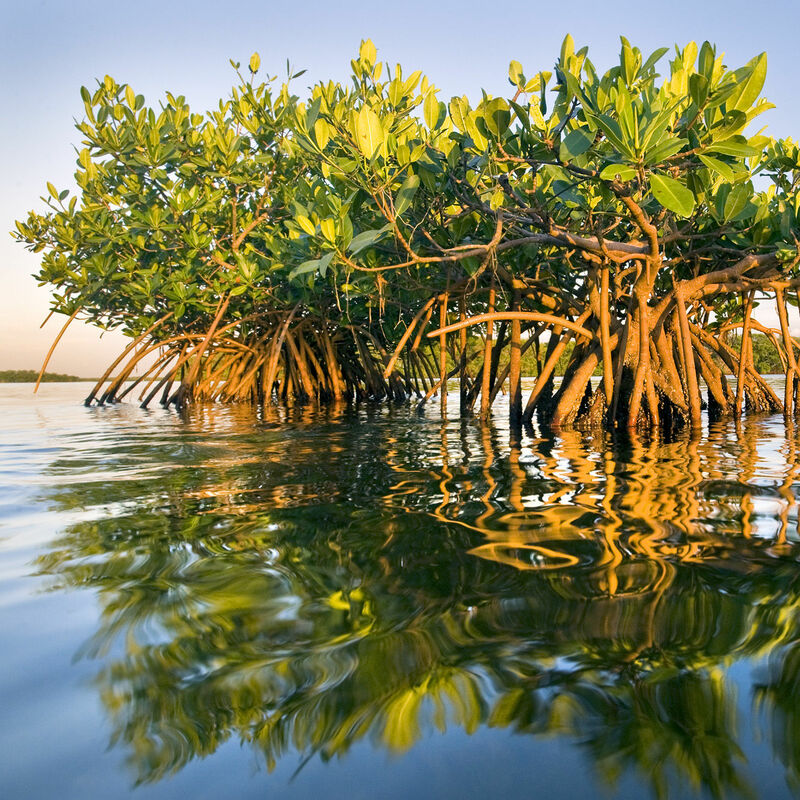 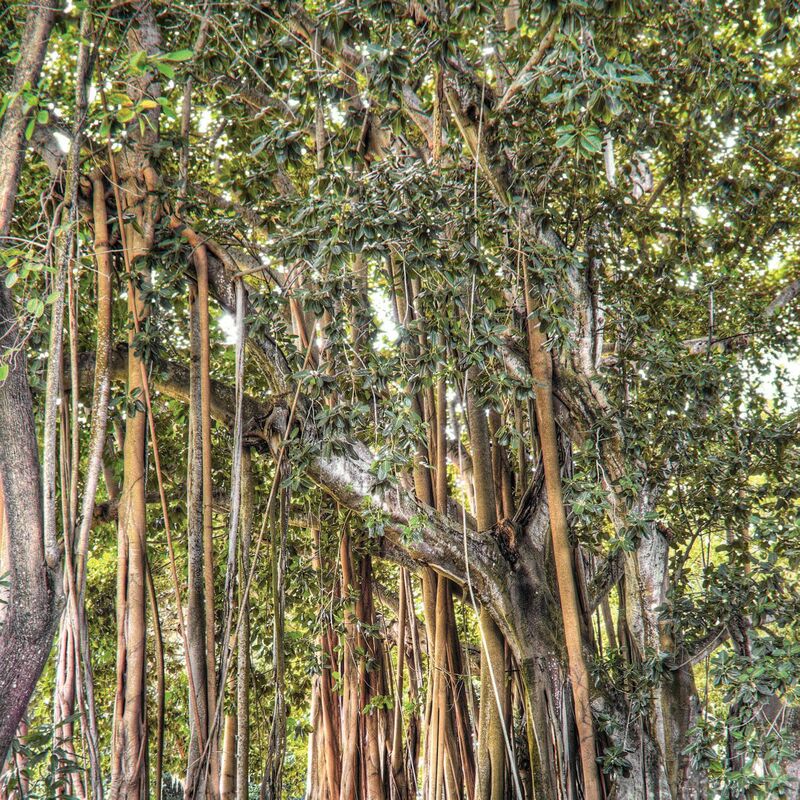 Our mangroves are protected for good reason. 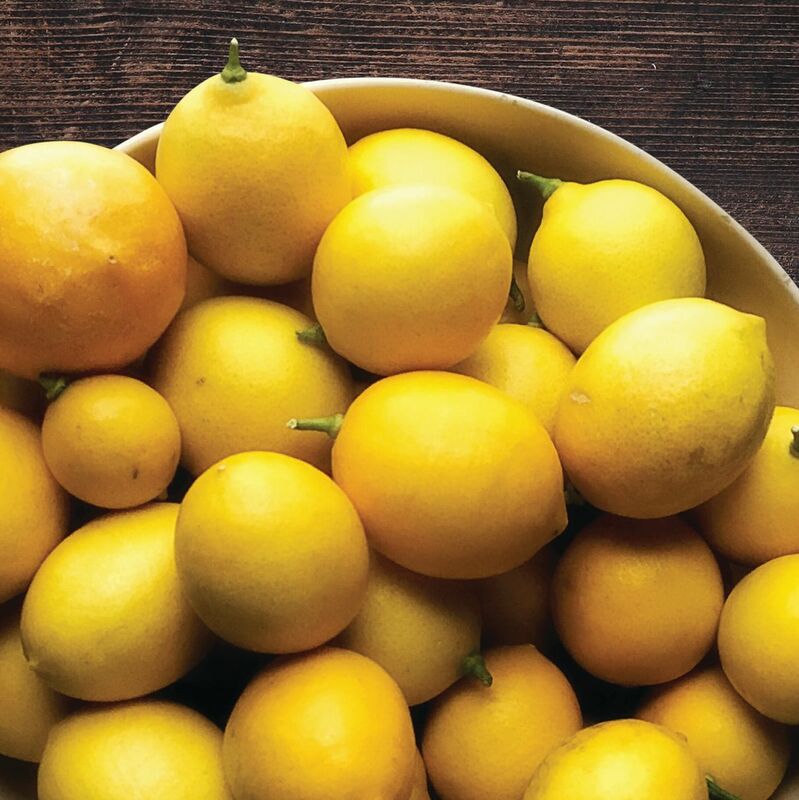 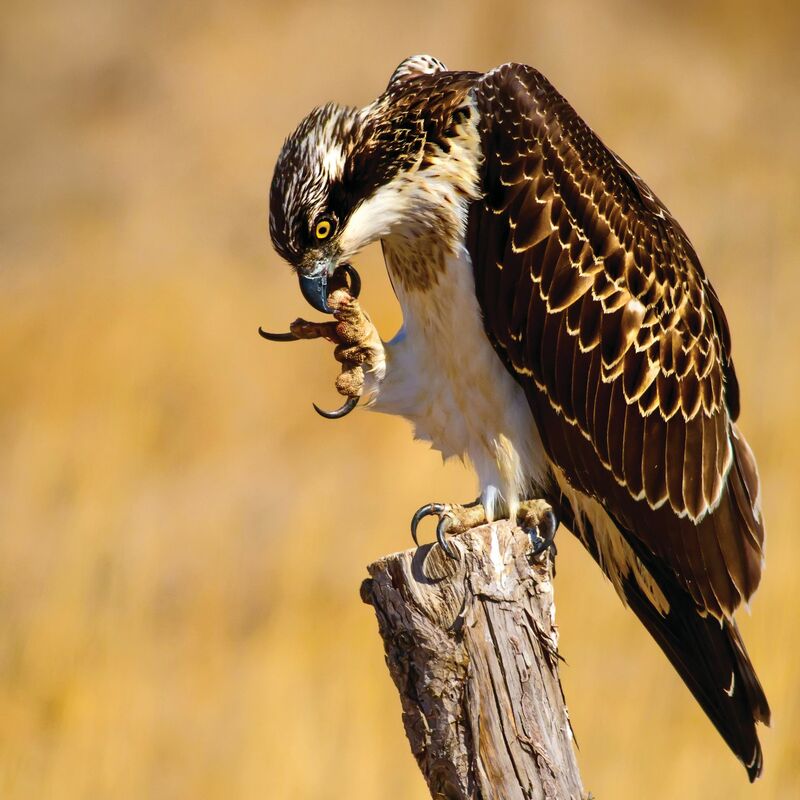 This sustainable delicacy is now in season. 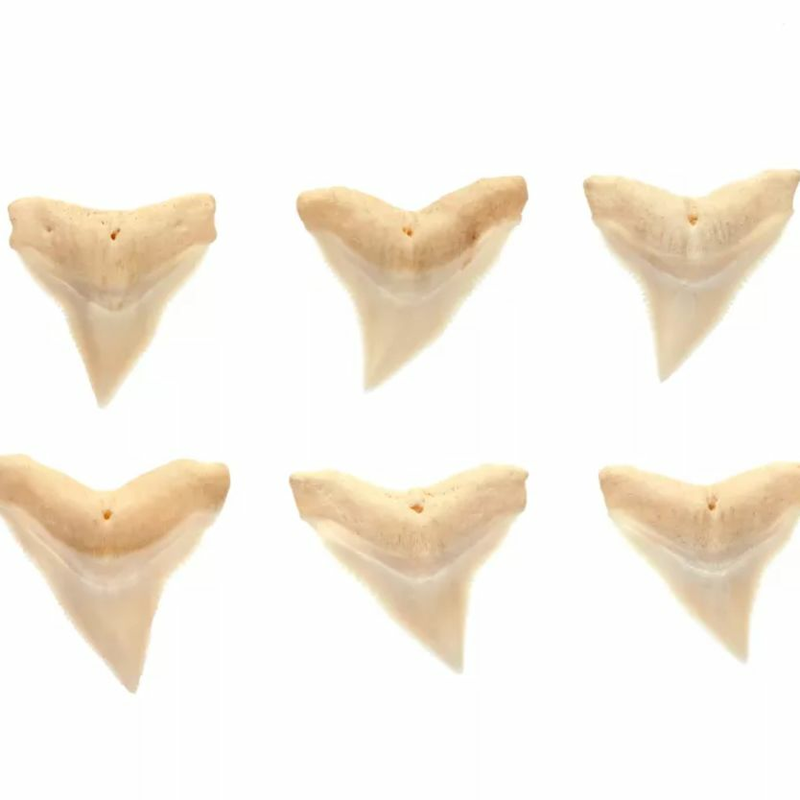 The Sharks Tooth Festival celebrates Venice's status as the Sharks Tooth Capital of the World. 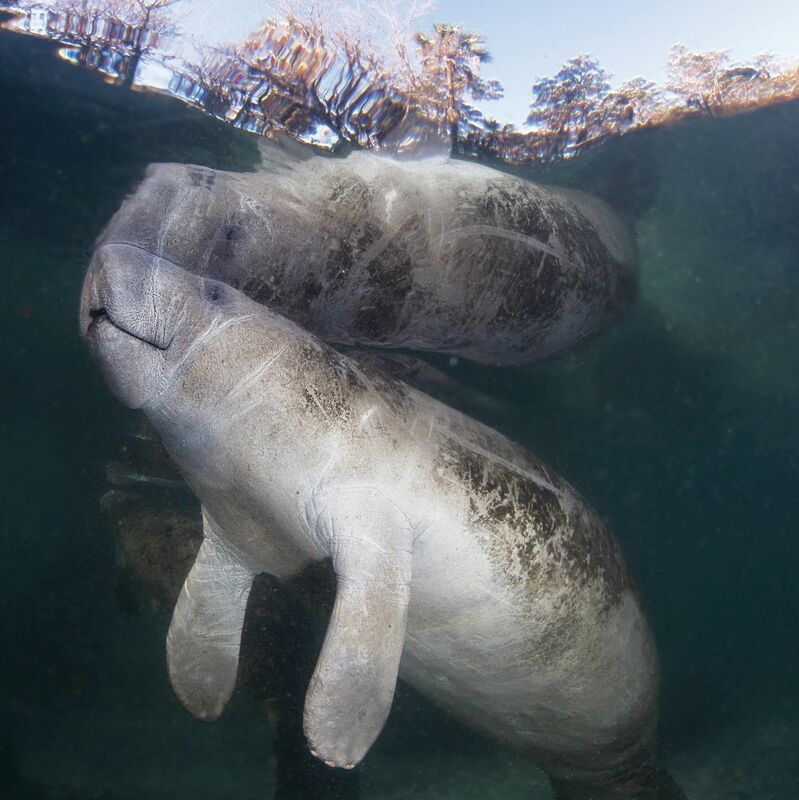 Manatees are beloved presences here. 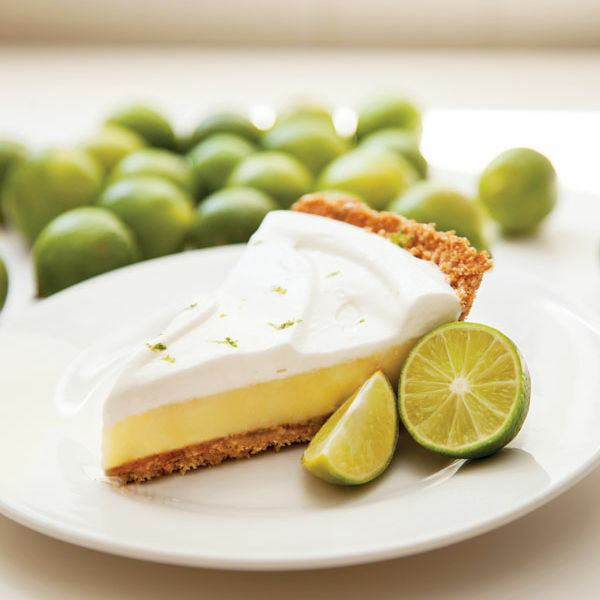 A smooth and creamy, sweet-tart celebration of citrus and sunshine, Key lime pie is a staple of local menus and our Florida's state pie, too. 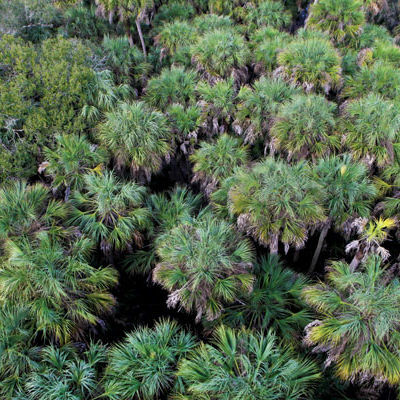 The cabbage palm (scientific name Sabal palmetto) is widely seen, not only at Myakka State Park, but throughout the state. 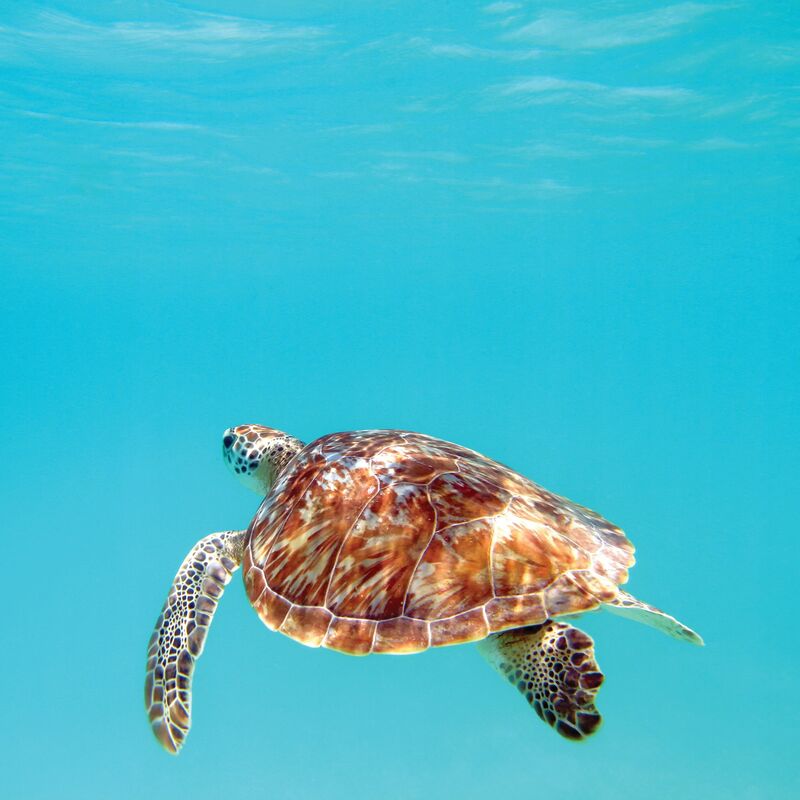 Florida is a research hub for turtles. 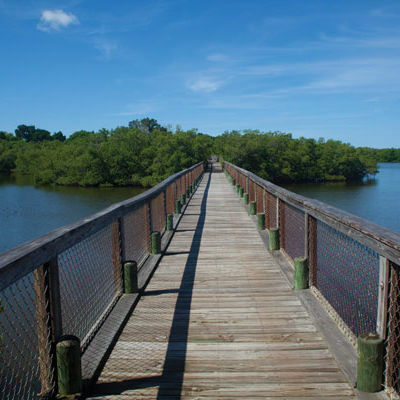 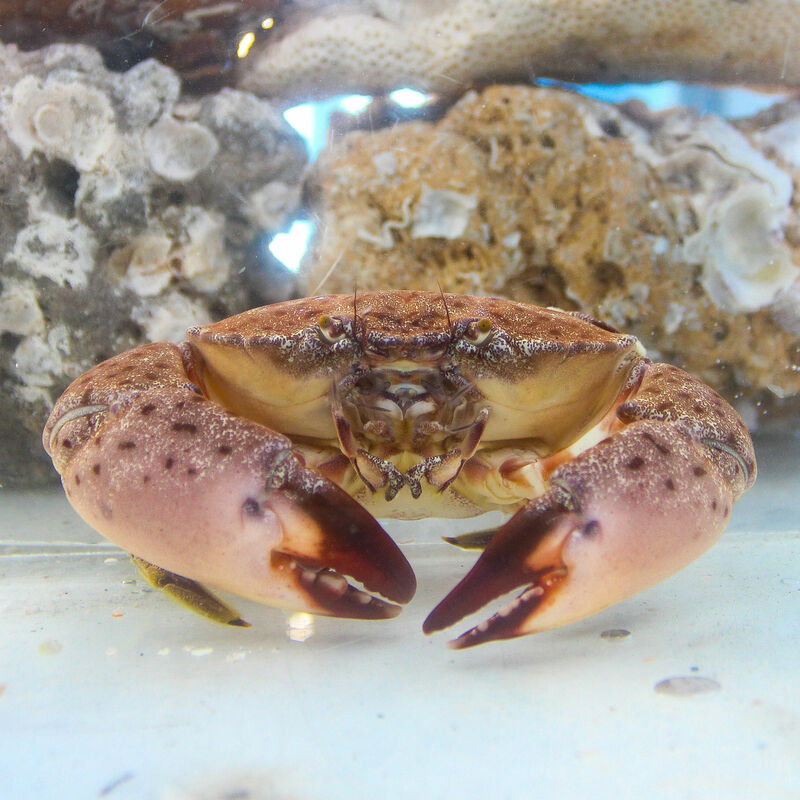 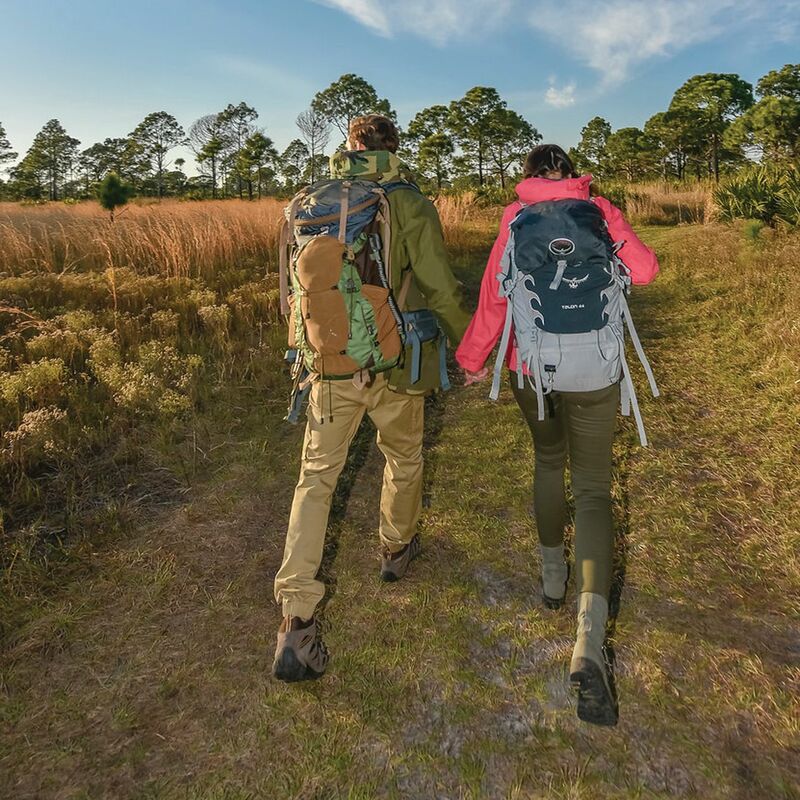 Historic Spanish Point offers nearly 5,000 years of pre-history to explore.